The coastal city of Federal Way is located in King County, Washington and is part of the Seattle metropolitan area. Federal Way's neighboring cities include Tacoma, Milton, Des Moines, Kent, Lakeland North and South, Auburn, and Fife while the NE Tacoma Puget Sound is the city's southwestern boundary. Federal Way is the 9th largest city in the state of Washington. The city was first called "Federal Way" in 1929 and was originally a logging settlement. Apolo Ohno, an eight-time Olympic medalist, and speed skater once called Federal Way home. The 2012 US Olympic Swim & Dive Trials were held at the Weyerhaeuser King County Aquatic Center in Federal Way. 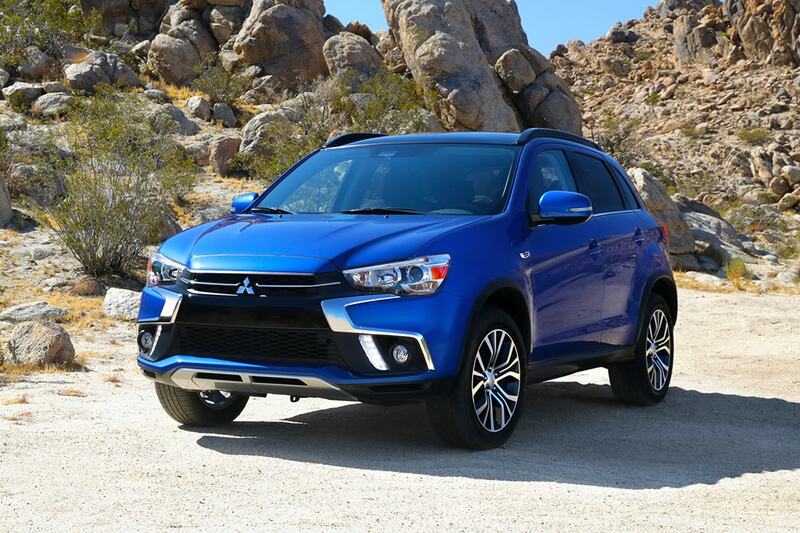 If you're living in the Federal Way area and have been feeling the need to upgrade your vehicle, then please consider stopping by our online site for a wide variety of new Mitsubishi models. No matter what your needs are, we're sure we can find a Mitsubishi car that can handle them. Have you been shopping around your home for a pre-owned vehicle? With our variety you won't need to shop anywhere else. The advantage of shopping with us means you have access to a wide variety of used vehicles from which to choose your dream car. Getting an excellent rate on a car loan near Federal Way is easy courtesy of the folks at Sunset Mitsubishi. Our financial professionals can help anyone achieve an auto lease or car loan in Washington, even those with not so perfect credit! So please contact us. We're excited to help! Anyone living in and around Federal Way Washington can benefit from our Mitsubishi car repair center, which provides all the service you need to keep your car running like new. Even hard-to-find parts aren't a problem for our friendly staff. If you're interested in our service then please make an appointment for your vehicle.